Kuvaa klikkaamalla isompi versio puukiipijä galleriasta! Click picture to watch bigger version of the photo from the treecreeper gallery! Puukiipijä kuvia vaihteeksi. Tämä onkin viimeinen lintulaji jonka kuvia lisään Wild Wonders of Europen Skotlannin reissun galleriaan. Loput yksittäiset jne sitten joskus suoraan lintugalleriaan. 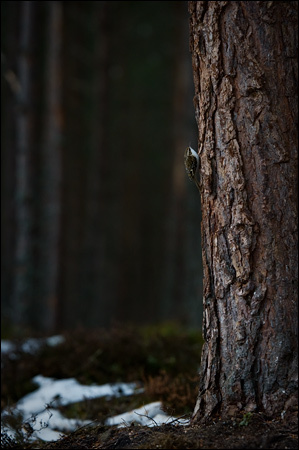 I added couple treecreeper pictures to my Wild Wonders of Europe Scotland mission gallery. This is the last bird specie that I put to that gallery. There is some single pictures that I will put straight to my bird gallery in future.